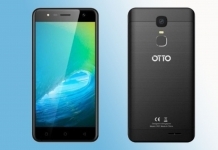 After the successful launch of the Otto Rio, Otto Phones is back with another feature phone the Otto Chekr. 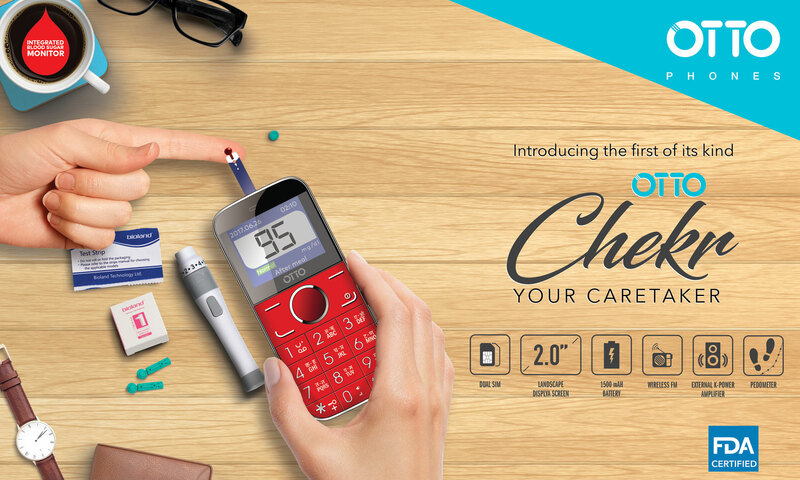 The Chekr is not like any other feature phone in the market right now! Besides being able to do the basics, the phone can measure your body glucose (sugar) level. 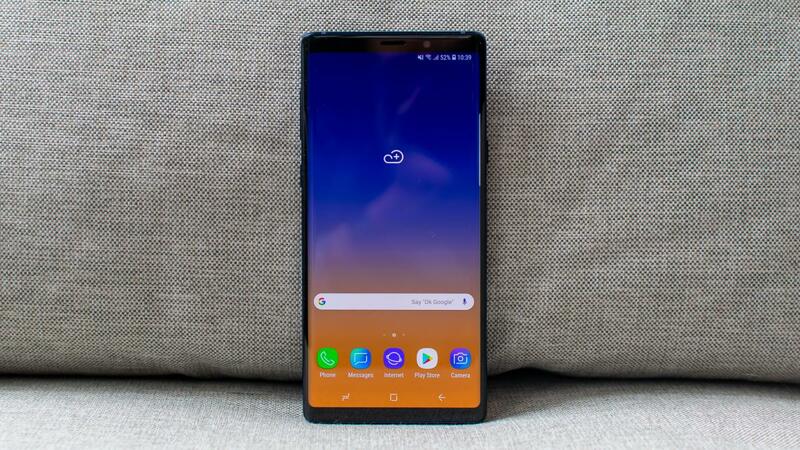 Not only that but the phone comes packed with a variable feature set to make the experience of using this phone great. 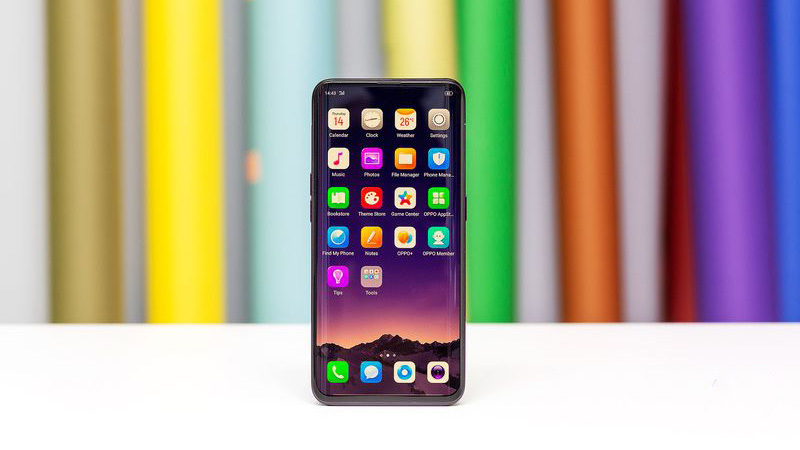 Let us take a quick look at what the phone has to offer in terms of raw specs. Besides the usual, the Otto Chekr has some nifty features like a Pedometer to keep track of your steps. It also has a dedicated external K-Power amplifier sound chipset for a superior audio experience. There is also the presence of a built-in Radio so that you can listen to your favorite station without the need of an earphone. And Oh! 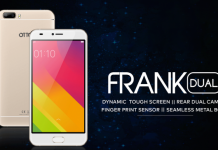 It comes with a dedicated Facebook app, unlike other feature phones. Talking about the main attraction of the device, the phone is capable of measuring your sugar level. This capability is also safe as it is certified by U.S FDA (United States of America-Food and Drug Association). To measure your sugar level, you need to use the Bioland Kit that comes with the phone. 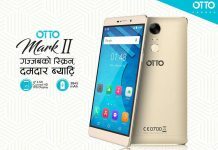 Jaima Intercontinental, the official distributor of Otto Phones in Nepal, has priced the phone at Rs. 3,496 which is quite impressive. The phone will be exclusively available on DarazKaymu for now. 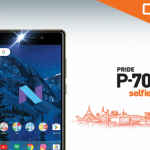 For more details on the product, you can visit Otto Phones official website or call their Toll-Free Number 1660 01 12119 (NTC) or 9801571200. The Otto Chekr is especially useful for older folks or people suffering from blood sugar. This will help them easily test their sugar level from the convince of their home, without having to purchase a separate device. Otto Phones have brought innovation in a place we thought we will never see one, and for that, we applaud Otto Phones.